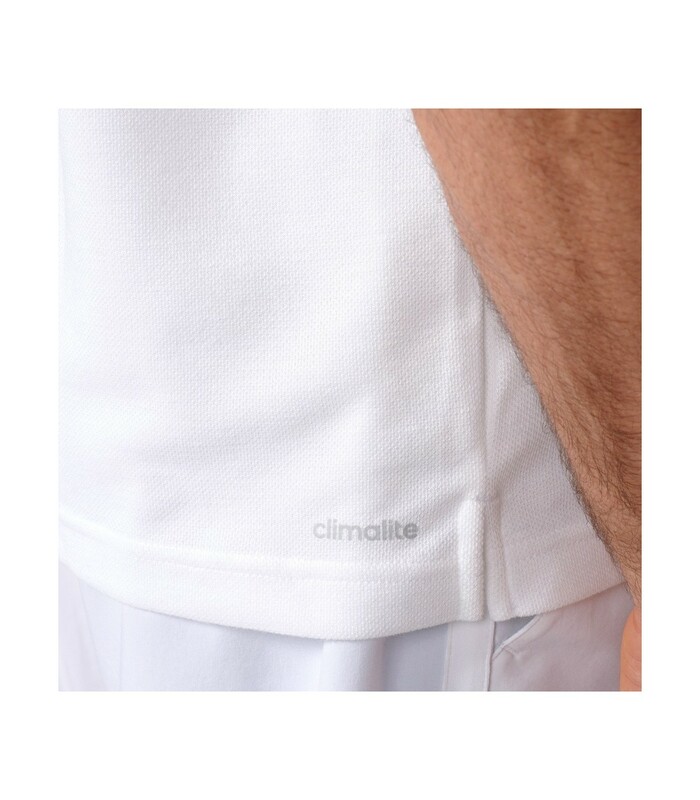 Very comfortable with its Climalite technology, this squash polo is very pleasant to wear. With its white and black collar, the Adidas Advantage men's squash polo shirt gives you a very elegant look on the squash court. 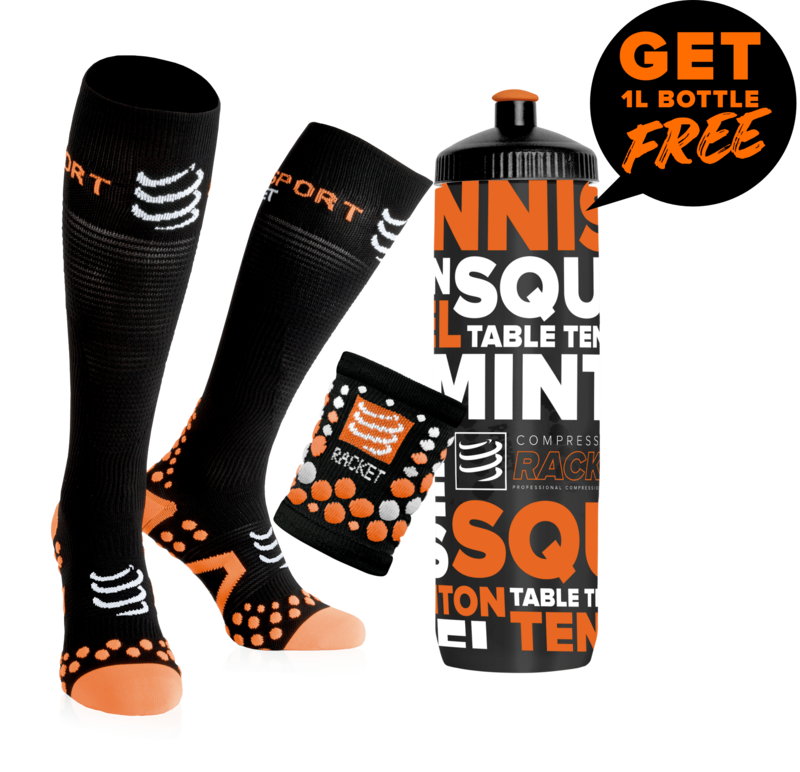 You will look like a professional squash player with its sleek style. 100% made with polyester, the Adidas Advantage men's squash polo shirt adapts perfectly to your body and gives you a great movement freedom. The Adidas Advantage men's squash polo shirt also offers you a unique comfort with its Climalite technology that evacuates quicker your sweat. If you're looking for a squash polo shirt that combines elegance with performance, and comfort with protection, the Adidas Advantage men's squash polo shirt is a great choice!